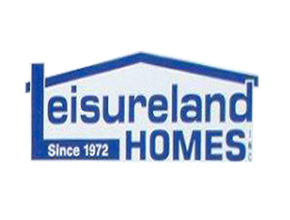 Leisureland Manufactured Home Sales has been in business since 1972! This point let's you know immediately that we have taken great pride and effort in building a reputable business that has 2nd and 3rd generations as returning customers and referrals. (And most of our employees have been here forever, like our terrific Sales Manager, whose been with us since 1988, and our great Field Foreman & Driver has been here for nearly that long!) We truly care about our customers and our employees! We are proud to to announce that we are featuring Kit Home Builders West Manufactured Homes. Providing the best home value Dollar for Dollar, KIT Home Builders West is an Idaho-based company made up of team members committed to building high value manufactured homes. Today's factory built homes are constructed by experienced craftsmen, skilled in every aspect of the building process. Kit Manufactured Homes offer high quality manufactured and modular homes, with many standard features not found in housing today. Leisureland Homes has one goal in mind: to guarantee the highest level of safety and construction in your next manufactured home, so you can enjoy every moment in your new home! We aim to provide the ultimate shopping experience for all home-buyers interested in a KIT Home Builders West. In order to make it as fun and easy as possible to find your new home, we offer revolutionary 3D Home Tours on select floor plans. 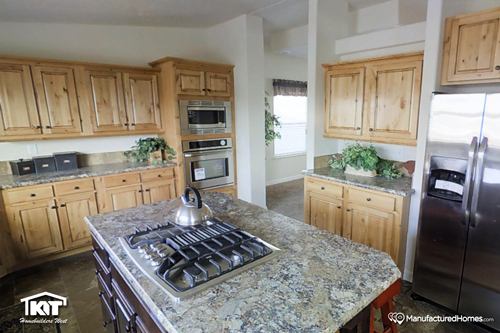 These unique and innovative virtual tours allow you to step inside a home and explore the space with a 360 degree view from any vantage point. 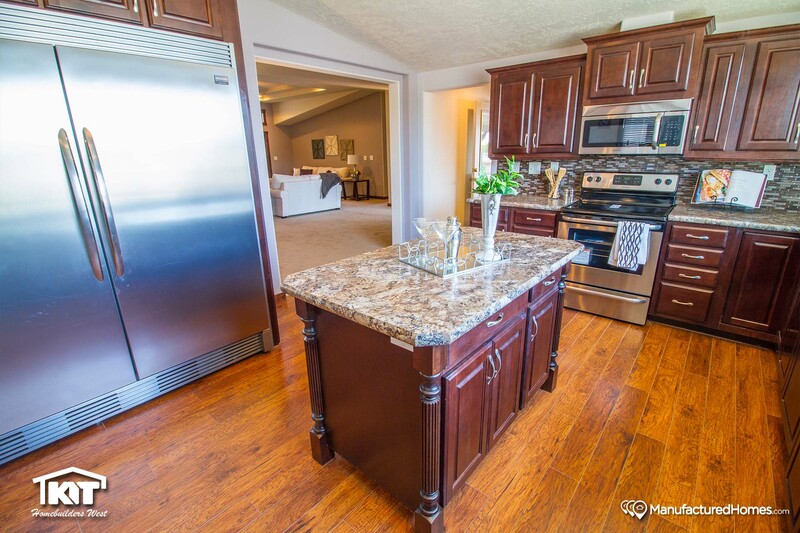 To start your search, click on the “Floor Plans” tab and keep an eye out for the 3D Tour designation when browsing floor plans. Simply click the thumbnail to experience this one of a kind shopping experience. Inclement weather is no big deal for models built in a factory setting. Saving valuable time, money, and effort, factory-based construction – as you might expect – is not dependent on good weather. While remaining dry, factory production also reduces theft, minimizes damage, and eradicates vandalism. While eliminating unforeseen loss due to theft and bad weather, this process also reduces nuisance expenditures related to ensuring stability, security, and consistency throughout the construction process. These savings on materials translate directly into greater affordability for the home-buyer. We now have our dream house through Leisureland Homes! As a full service manufactured home retailer, we REALLY can assist you from start to finish! We can help you find a suitable property for your new manufactured home, and help you with your site development. We can take care of the delivery & setup of your new manufactured home, and we also provide a complete array of manufactured home financing or land/home financing options.